One owner from new, 7 Main dealer services, Absolute pleasure to drive, Ideal car for a new driver too. 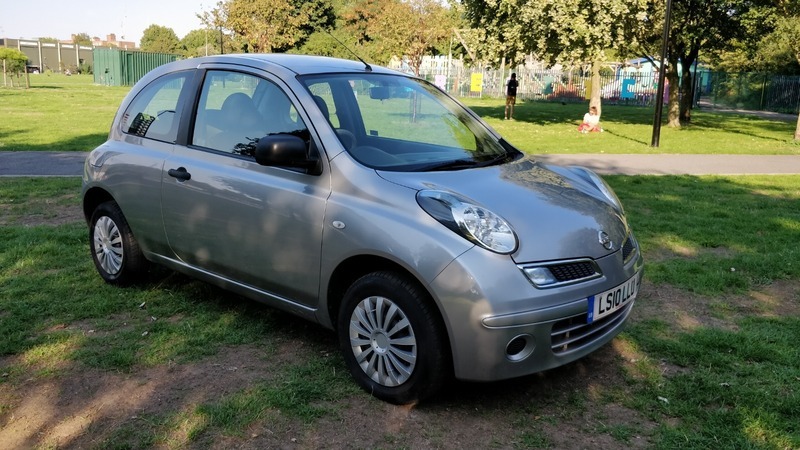 Upgrades - Air Conditioning, Next MOT due 28/04/2019, Last serviced at 52,000 miles, Full dealership history, Excellent bodywork, Interior - Excellent Condition, Tyre condition Excellent, Standard Features - Electric Windows (Front), In Car Entertainment (Radio/CD/MP3). 5 seats, Silver.